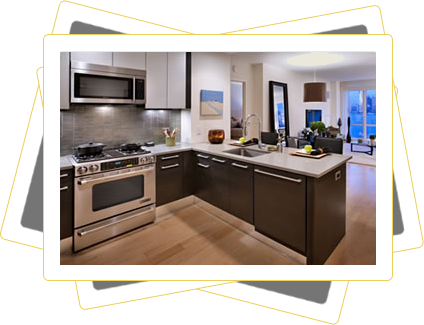 Oakville Appliance Services has been leading the appliance repair industry for over 20 years. Giving home and business owners in Oakville access to professional expertise from licensed technicians, we guarantee customer satisfaction or your money back! Call us today and we’ll correct any issues your appliance may have.